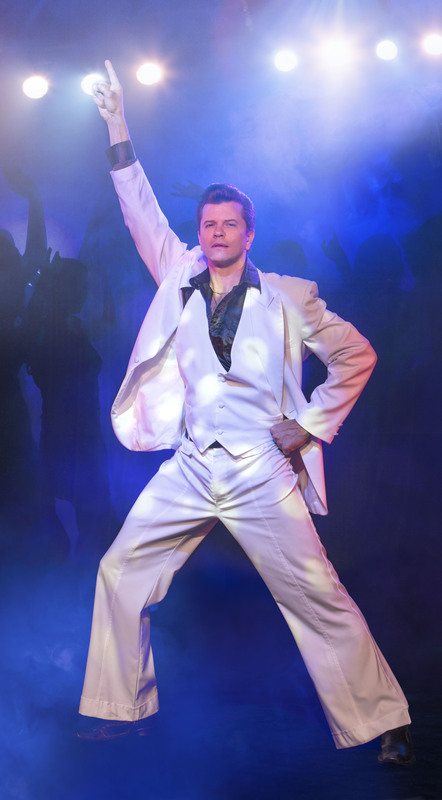 Culture Shock Miami and South Miami-Dade Cultural Arts Center team up to present one of the most beloved dance stories ever to hit Hollywood and Broadway in a spectacular new national touring production, Saturday Night Fever. This is the coming of age tale of young Tony Manero who learns the value of life in 1970s Brooklyn. 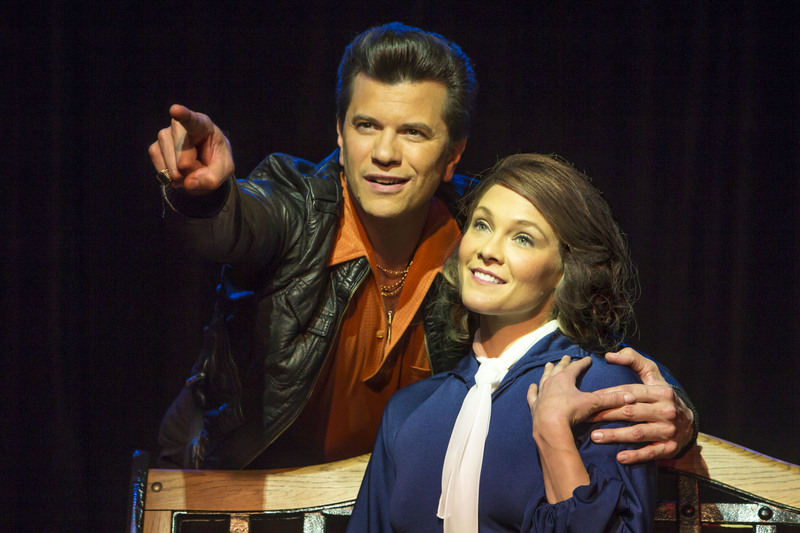 Based on the 1977 movie starring John Travolta, Saturday Night Fever is packed with legendary hits from the Bee Gees, including Stayin’ Alive, Night Fever, Jive Talking, You Should Be Dancing, and How Deep is Your Love, in addition to several new songs written especially for this production. Then following the performance, the Center’s lobby will be transformed into a magnificent 1970’s-style disco for a dazzling retro party, which begins at 10 PM, where the audience is invited to come dressed in their favorite period costumes to dance the night away. The disco party is also open to the public and is free of charge to all. $5 tickets for ages 13-22 at CultureShockMiami.com. Full price Tickets through SMDCAC.org: $37.50-$80. These tickets are available online at SMDCAC.org or through the SMDCAC box office by calling 786-573-5300. $5 Culture Shock Miami tickets are not sold through the SMDCAC Box Office or through SMDCAC.org. Culture Shock Miami ticket sales for this performance end on Friday, March 18, 2016 at 11:59 PM. No $5 tickets are available through the SMDCAC box office. Disco Party free and open to all. Throughout the year, many Miami-Dade museums and cultural sites make two-for-$5 admission passes available to CultureShockMiami.com visitors. They include The Wolfsonian, Vizcaya Museum & Gardens, Fairchild Tropical Botanic Garden, Perez Art Museum Miami, HistoryMiami, ZooMiami, Bass Museum of Art, Museum of Contemporary Art, and many more. The South Miami-Dade Cultural Arts Center, designed by an internationally-acclaimed design team that includes Arquitectonica International, Inc. (architects), Fisher Dachs Associates, Inc. (theater design), Artec Consultants, Inc. (acoustics), and AMS Planning & Research Corp. (theater management), provides, for the first time, a state-of-the-art cultural venue and community gathering place in the southern part of Miami-Dade County. Located at 10950 SW 211th Street in Cutler Bay, the Center is an integral part of the economic and cultural development of the area, offering quality artistic programming and community accessibility. The Center features prominent works of art created by Miami artist Robert Chambers who was commissioned by Miami-Dade County’s Art in Public Places program to design a kinetic light wall and sculptures for the theater. The South Miami-Dade Cultural Arts Center is managed by the Miami-Dade County Department of Cultural Affairs, with funding support from the Office of the Miami-Dade County Mayor and Board of County Commissioners. The Center is dedicated to presenting and supporting arts and culture and providing access to the arts to the entire Miami-Dade County community. More information about the Center and its programs can be found at http://www.smdcac.org.